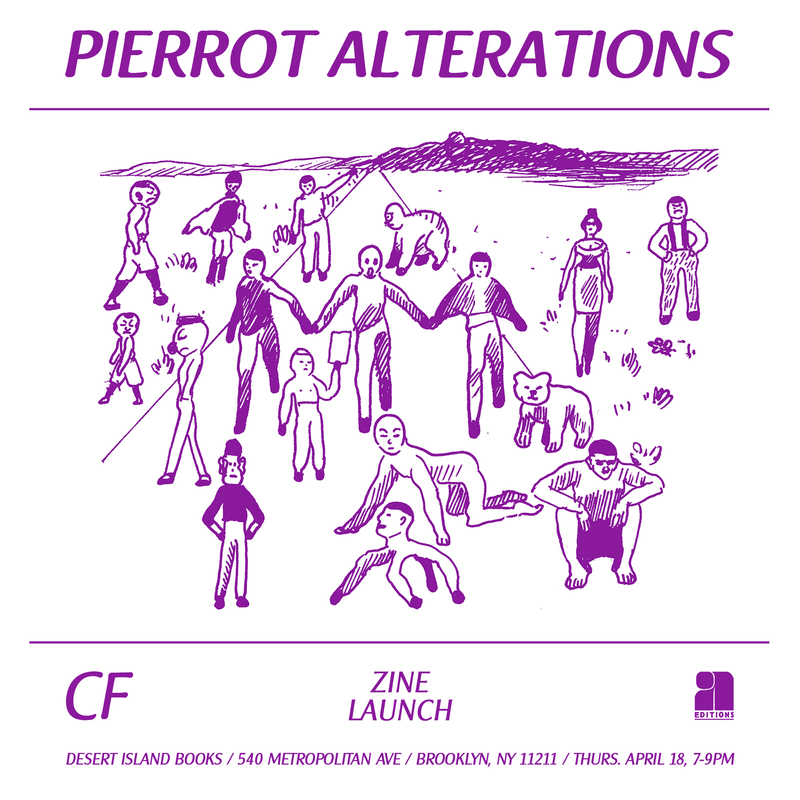 Join us at Desert Island Comic Thursday, April 18th for the zine release party of Pierrot Alterations, from artist CF! 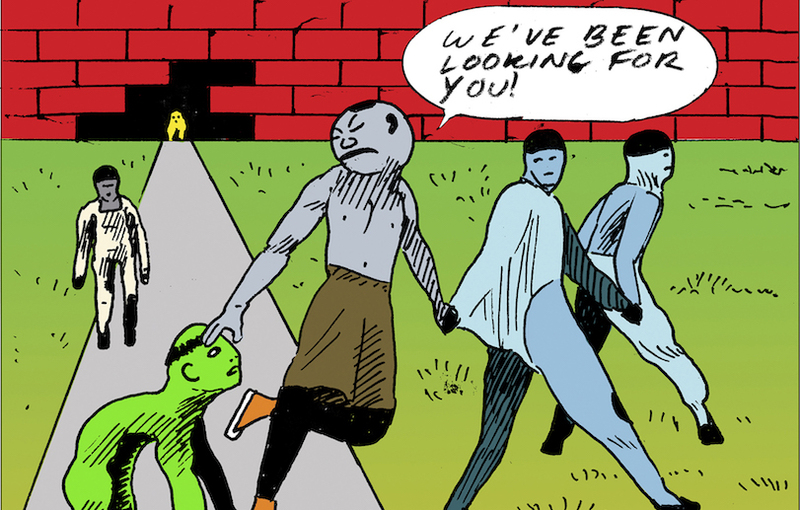 Come grab a copy of the (sold out!) zine, and have it signed by CF. We’ll see you there!